The La Porte County E-Z Riders Horse & Pony Scholarship Fund was started in 2014. 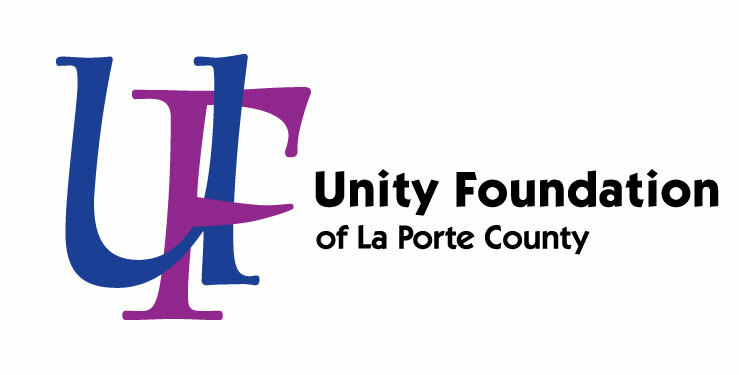 The purpose of this fund is to provide college tuition scholarships for members of the La Porte County E-Z Riders Horse & Pony Club. Being a member of a 4-H club takes considerable time, effort and commitment. La Porte County E-Z Riders Horse & Pony Scholarship was established in 2013 to recognize students’ dedication to working with and showing horses and ponies through local 4-H clubs. 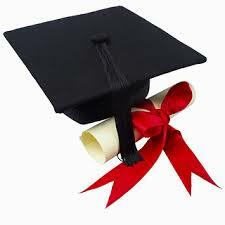 This scholarship is a show of support for members striving to advance their education.